Whether you’re a road runner seeking a new challenge, a hiker in need of speed, or beginner starting an exercise program, we have what you need to know to start trail running. A New Adventure for OC Trail Tales! We will be offering the same schedule since we are so used to it, of Monday nights at 6pm at our new location of Road Runner Sports in Laguna Hills to run the bike path. Wednesday nights at 6pm at El Toro Track for track workouts, Saturdays at 8am at different locations tbd, and a new Sunday class at 8am on trails tbd for trail running and lots of fun! We will have sessions you can join through out the year, but the best part is that if you come to Road Runner December 15th at 6pm and sign up and pay that evening, you will get any of our sessions for 50% off! 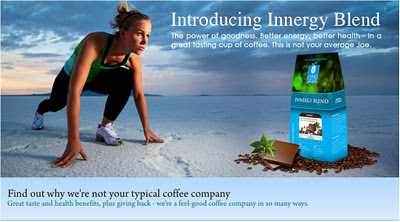 That's right, a 12 week off the couch, 12 week 10k program, half Marathon, Marathon program or trail program for $62.50! You have to come that night, and you have to sign up. RSVP Here. We will also have raffles and a couple free sessions to give away. Road Runner is hosting a VIP night that night as well, and will be having 20% off in store purchases, and fun things as well. We are both so excited to start this new adventure and focus on OC Trail Tales and you. Hi All- with the anticipation of the rain this weekend and potential trail closure at El Moro- we will move the trail run to Bell Canyon. Its a fairly simple out and back trail with easy rollers. 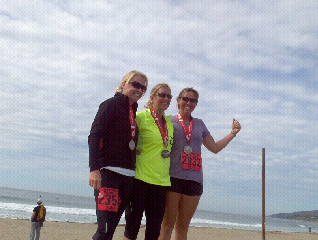 Congratulations to our Malibu Half Marathon Finishers! It really could have been a rainy icky day, but instead it turned out to be the most beautiful day. 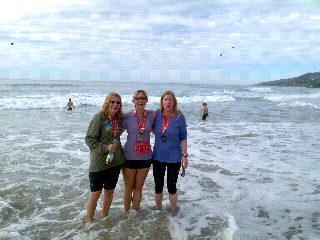 While I was running the Half, I kept looking out to the ocean and thinking, "wow, could it be more perfect?" I have to say you guys really did an amazing job, and for some of you, this was only your 2nd Half Marathon, and these are great times! Just think, you get faster, not slower, so your times will get better and better by a few minutes through the years. Good job on all your hard work! I think track night has really made you guys faster! :) I may have to start training at the track too if I want faster times! 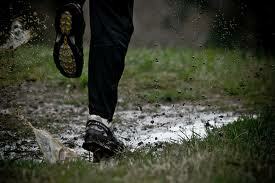 For this weekend, weather dependent we will have another Xterra training on Sunday at 8am. Meet at Ridge Park. If it is raining, we will run in Coto De Caza. We meet at the waterfall and run in through there for lets say at least 10 miles. We will keep your miles up and resume at Ridepark the following week, if it is raining. For Saturday, you are welcome to come out and train with our Snails groups on the road at 7am if you are not a part of our Desert Tri group. We will be meeting at the Laguna Hills Community Center. For our Desert Tri Group, and you know who you are, you guys will be having assessments Saturday and Sunday. I think a personal email will go out telling you time and place and what to bring and have with you. We will be swimming and biking depending on the weather of course as well. Swimming for sure no matter the rain. Don't forget if you have not done so already, please sign up on our new Meetup Page at... http://www.meetup.com/OC-Trail-Tales/ we would love for you to be able to see our calendar at your convenience, and post comments and such on there as well. Again, great job, and thank you guys for being the best students and friends ever! 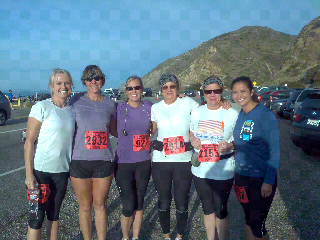 A few things- we will be up in Malibu this weekend for the half marathon many of our runners will be racing. There will be no trail run this weekend. Please keep your calendar open for next weekend. Other News our new sponsor Living Java Coffee has agreed to let us carry their awesome coffee. 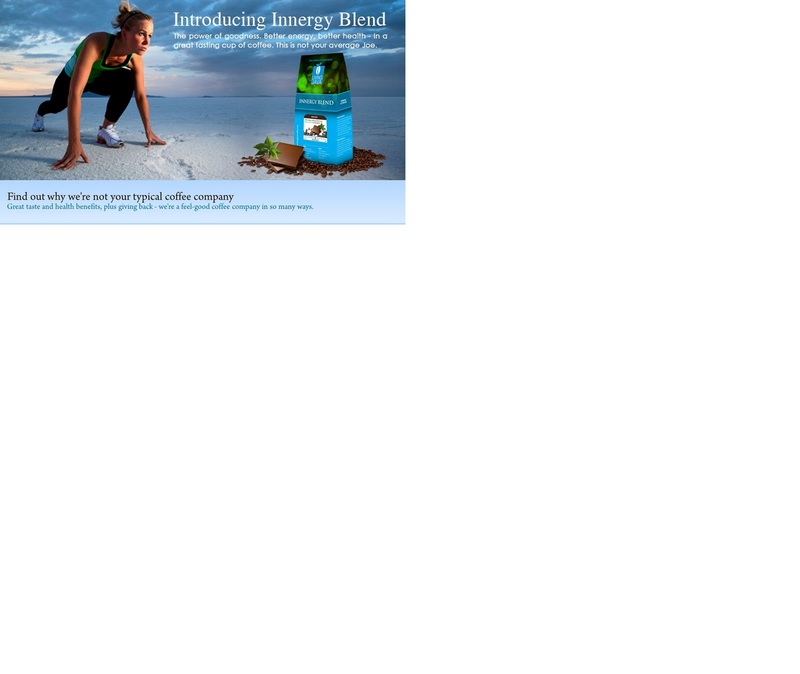 We will have coffee on hand when you come to any of our runs or you can order thru our website. We are also hosting a short version 4 mile trail run for those that have been on the fence. Come on out we have alot of "New" news to share with everyone. If you are training for this awesome race, please join us for a preview of the course, fun with friends and goodies after the run. Please be prepared, and bring water to carry (hydration packs and or handhelds best), nutrition, and dress appropriately for the weather. It is supposed to heat up again, so please wear layers. Please RSVP so we know who to look for and or wait for.